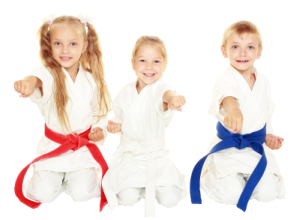 Receive 4 Weeks Of Kids Martial Arts Classes For ONLY $49! With A Free Uniform! 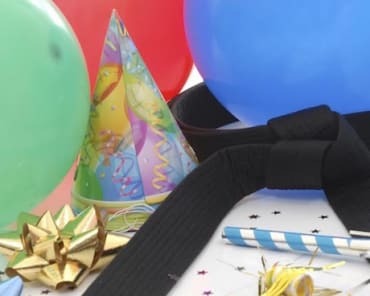 Our classes teach students confidence, self-esteem, goal-setting, how to be a leader, respect for teachers and parents, a greater appreciation for academics and the ability to deal with bullies and self-defense as a last resort. A great student at Five Rings Jiu Jitsu isn't only a great martial artist, but a great person as well. We offer an age appropriate curriculum that allows students to set realistic goals they will be proud to achieve! These activity-packed sessions are perfect for anyone with a busy schedule, but a passion for martial arts! Be sure to enroll by January 4th to reserve your spot!